MXRR is the on line store dedicated to provide a new point of reference, both for stock genuine parts and Real Racing components, for motocross bikes. Our company is managed by people driven by deep mechanics knowledge and inspired by endless passion for the racing. 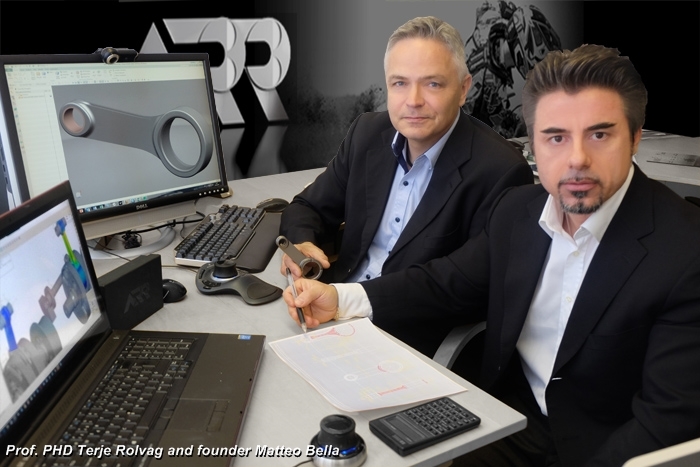 We believe that product innovation and exceptional service are the key to satisfy our final Customer, no matter if This is a private rider or an International Racing Team. MXRR is devoted to guarantee, through an incredibly user-friendly internet site, ultimate racing solutions for enthusiasts and solid supply for OEM spare parts. Our R&D department is constantly seeking to bring into production for all Customers, technical solutions, before only available to few, in the World championship circus. Further than that, we are proud to propose all this at the right and affordable price! Our partners and suppliers have been selected over a long process lasted years, in order to have the best of the best on the market! Most of them are leaders in the racing industry and works for AMA Supercross or Moto GP or F1. Some of our products are Exclusive and not available anywhere else in the market. The bottom line of this is a staff and a structure designed and fueled to make You, Motocross Real Racing!